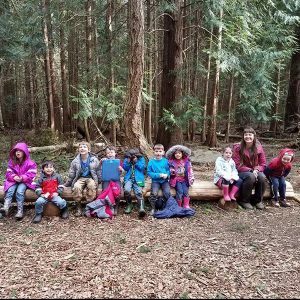 Salmonberry School offers child-centered day camps throughout the summer months for children ages 4-12 years old. This summer, our food and literacy focus is edible science! After all, cooking is chemistry, and chemistry is science! 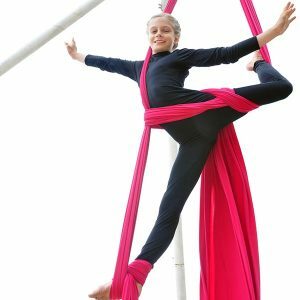 Join Jamie for an introduction to a variety of circus arts and improvisational movement play that is sure to stir the imagination! 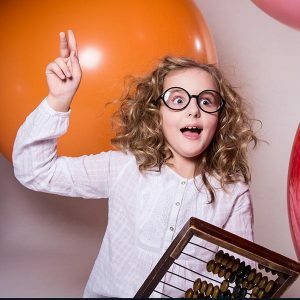 Whether you think you love math or loath math, this week promises to be nothing like your regular math class. Earthways is delighted to celebrate our fourth year of collaboration with Salmonberry! This camp will introduce you to the colorful world of Korean food rich in nutrients, flavors, and aesthetics. 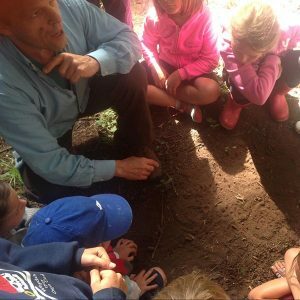 Cody Beebe and Terry Drussel, co-directors and mentors of Earthways, celebrate our fourth year of collaboration with Salmonberry! 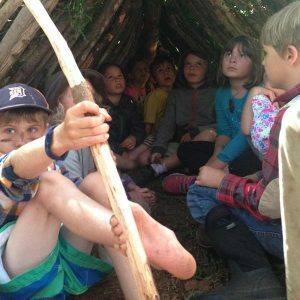 In collaboration with Sprig: Nature Immersion, this camp takes place fully outdoors and provides children with unstructured time to be in nature! 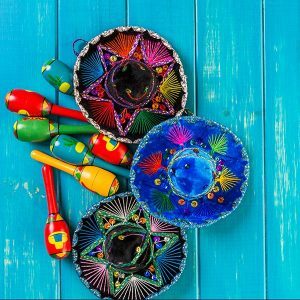 Join Laura, Salmonberry’s Spanish teacher, for an exploration of world languages.